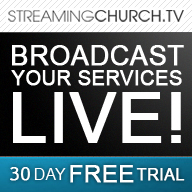 Looking for an Easier Way to Live Stream? Not a live streaming expert? No problem. 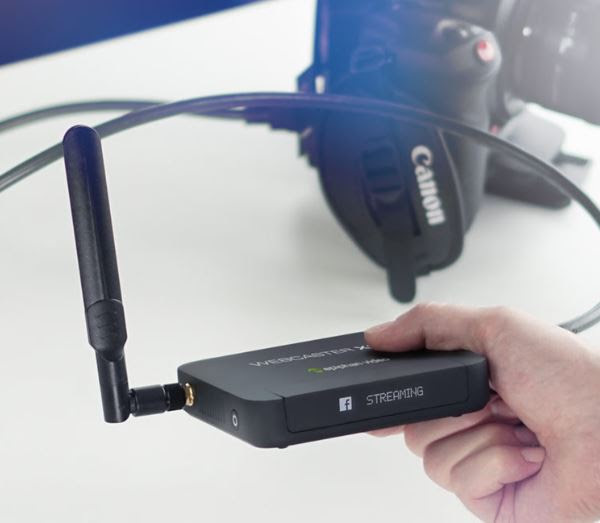 Webcaster X2 is designed to be simple to use for users of all technical levels. 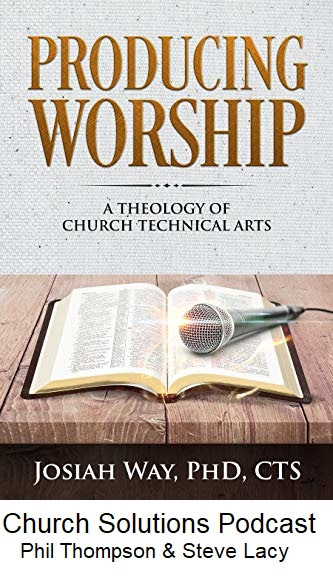 Joe Way, Author of the book, Producing Worship – A Theology of Church Technical Arts joins Steve and Phil on the Church Solutions Podcast. 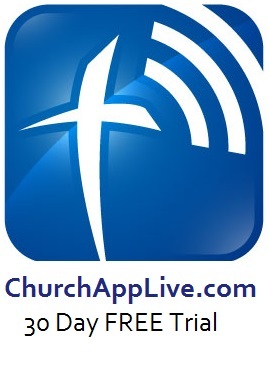 Listen in iTunes or your favorite podcast provider or click image or listen on YouTube.